SHORT SALE HAS BEEN APPROVED WITH BANK AT $198,000! ALLOW 5-7 BUSINESS DAYS FROM OFFER FOR BANK RESPONSE. FANTASTIC FARMLAND AND FOOTHILL VIEWS! 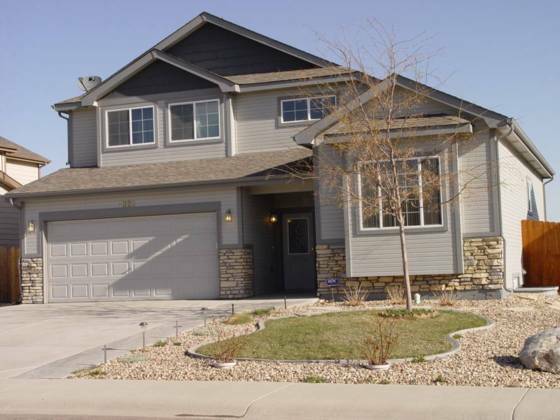 This beautifully appointed tri-level home features stone wainscoting and a covered front entry. 5 BR & 4 BA. Spacious kitchen w/ breakfast bar & wood flooring. Dining room w/ wood flooring & lge window looking into back yard. Formal living room plus sunken family room w/ sliding glass door opening onto 46 x 17 patio. Master w/ 2 closets & a 5 pce bath. Fenced back yard. A/C and 3-car tandem garage. Realtor co-oping fee is 1/2 of what lender is will to pay up to a max of 3%.